“Nationalism, Individualism, and Capitalism: Reply to Greenfeld,” CriticalReview 10, no. 3 (Summer 1996). ”Historikerna och Språket” [”Historians and Language”], Historisk Tidskrift 1990: 3 (with Henrik Berggren). “Introduction” (With Nina Witoszek) in Lars Trägårdh and Nina Witoszek (editors), Culture and Crisis: the Case of Germany and Sweden. London and New York: Berghahn Books (2002, paperback 2004). 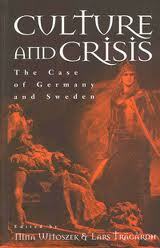 “Crisis and the Politics of National Community: Germany and Sweden, 1933-2000”in Lars Trägårdh and Nina Witoszek (editors), Culture and Crisis: the Case of Germany and Sweden. London and New York: Berghahn Books (2002, paperback 2004). “Nationalstatsparantesen och demokratins förutsättningar” in Erik Amnå and Lars Ilshammar (editors), Den gränslöse medborgaren: en antologi om en möjlig dialog, Stockholm: Agora, 2002. 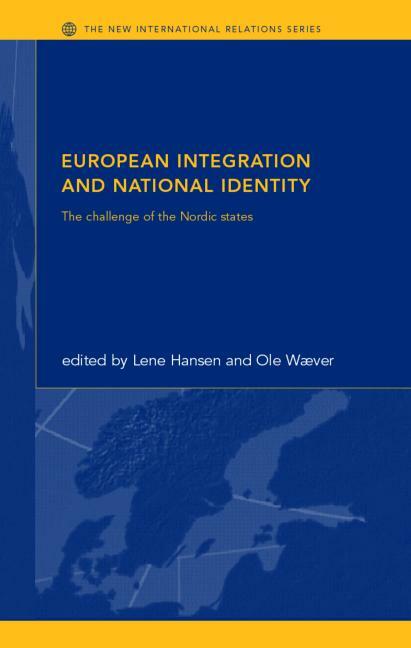 “Welfare State Nationalism: Sweden and the Specter of ‘Europe’” in Lene Hansen and Ole Wæver (editors), European Integration and National Identity: The Challenge of the Nordic States. London and New York: Routledge (2001). 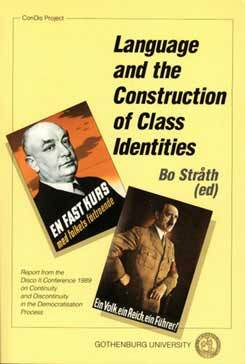 ”Varieties of Volkish Ideologies” in Language and the Construction of Class Identities, Bo Stråth (ed), Gothenburg: Gothenburg University Press, 1990.